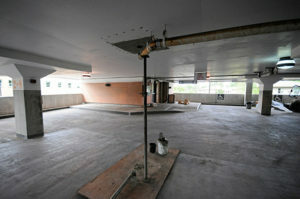 Bassi Construction was hired as the General Contractor to complete a restoration project at The Montfort Hospital. the scope of work performed was loose paint removal which was conducted and completed on schedule. 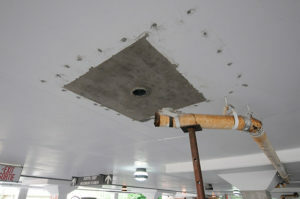 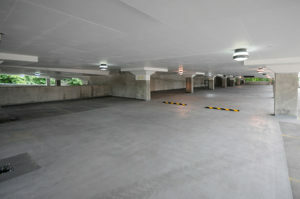 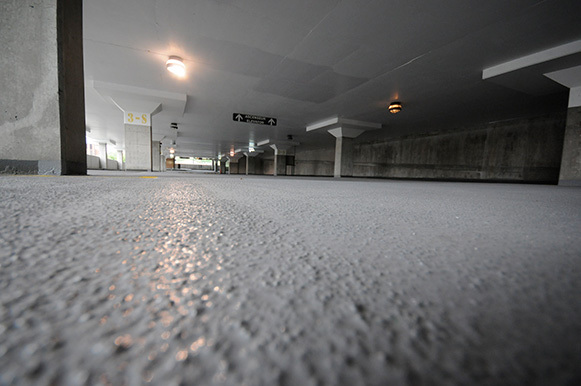 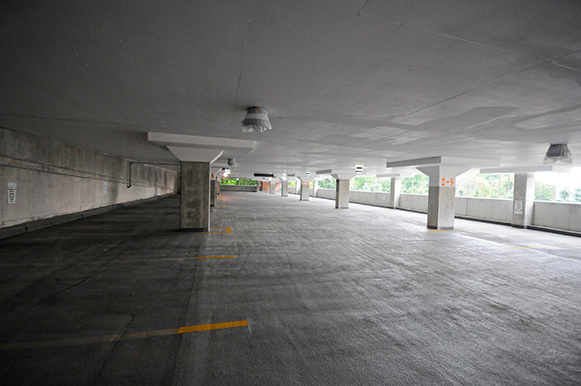 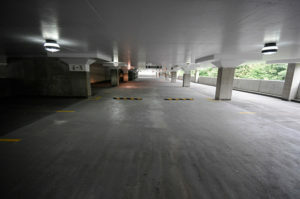 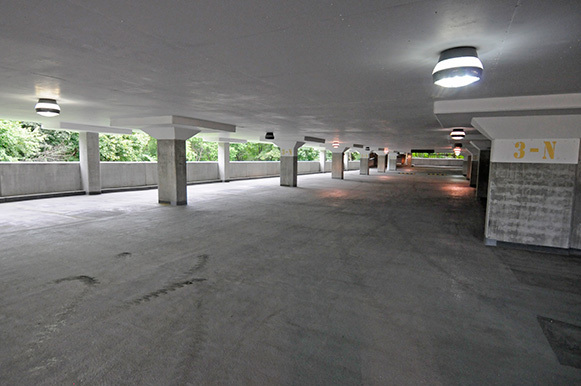 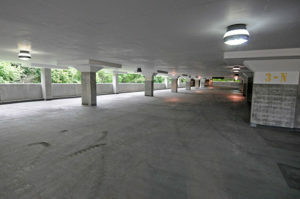 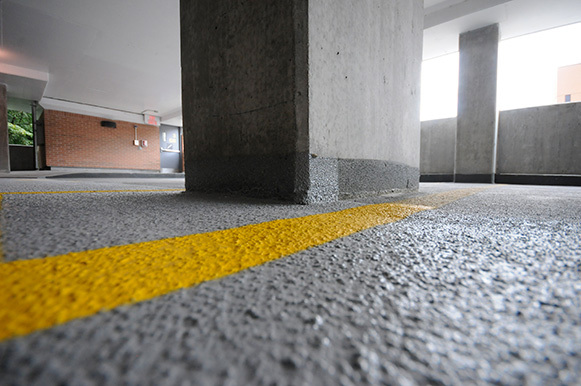 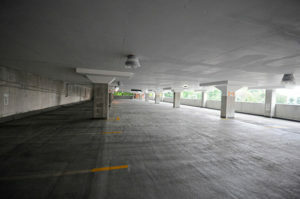 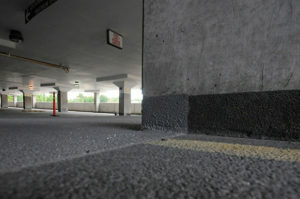 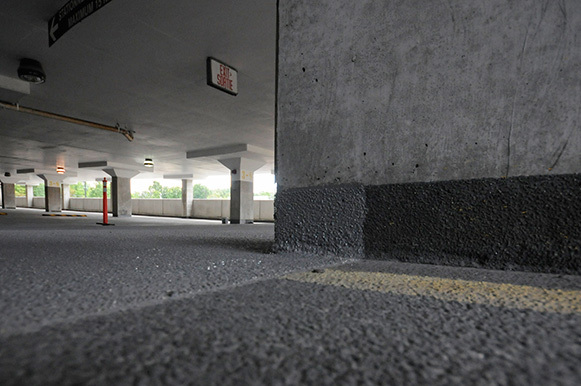 In addition, parking garage, speed bump and podium waterproofing repairs have been conducted at the hospital.